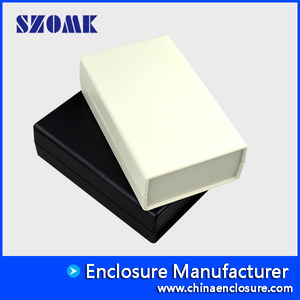 SHENZHEN OMK ELECTRONICS CO.,LTD has perfect quality assurance system, processing quality to meet international middle level, to develop mold. Undertake plastic injection molding, aluminum die-casting mold design and processing, using CAD / CAM / CAE technology design mold, with today's advanced LSWEDM, HSM, CNCMC be processed and analyzed in the molding process using Moldflow. To develop new products, tooling costs halved. 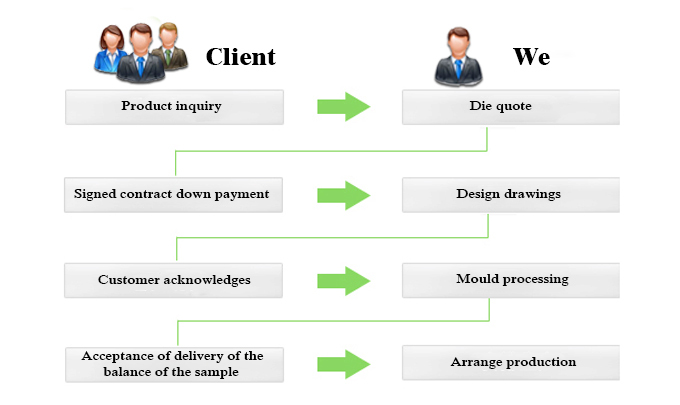 The complex structure of the mold processing cycle 60 days, 45 days simple mold processing cycle. 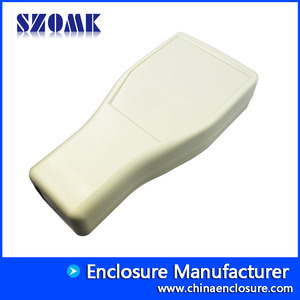 Make partial modifications to the existing mold, complete existing product or sealing openings. The use of small quantities of shell holes drilling, milling, wire cutting and machining centers and other facilities for processing in accordance with customer supplied drawings. 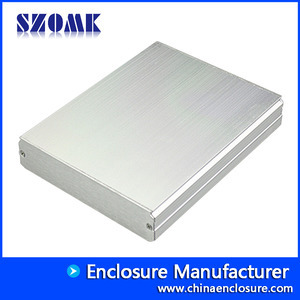 According to provide design drawings and printing plate. 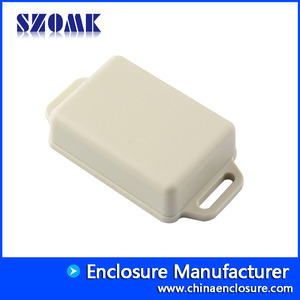 Based on customer requirements, the recommended gap shielding material, shielding material film, vent shielding material, shielding material observation window, pin holes shielding material. Brush a thin film and to undertake the processing shielding materials. 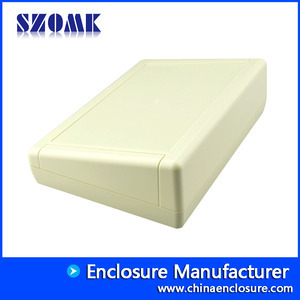 Shell color is usually beige, white and gray, To change the color of the casing, the plastic casing using pigment incorporation of ABS material injected into the desired color, aluminum body is made using a different color paint spraying. Requirements change color when required to provide color and the number of processing less than 500PCS.